The Seaview Game and Lion Park is currently busy with a re branding process and will in future be known as the Seaview Predator Park. 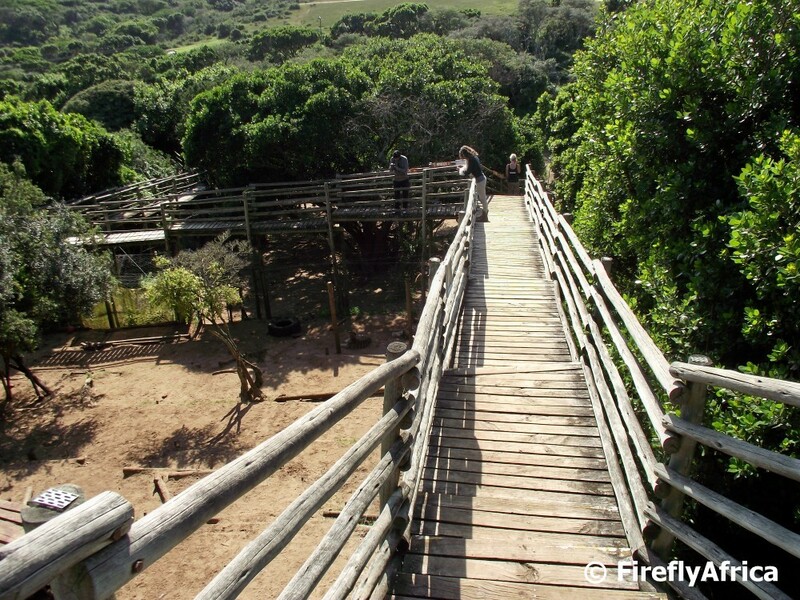 The boardwalk below the restaurant is one of the main features at the park and visitors can watch the lion and tiger cubs play below. You can also have the opportunity to interact with the cubs and most international visitors love the chance to be able to touch and play with them.